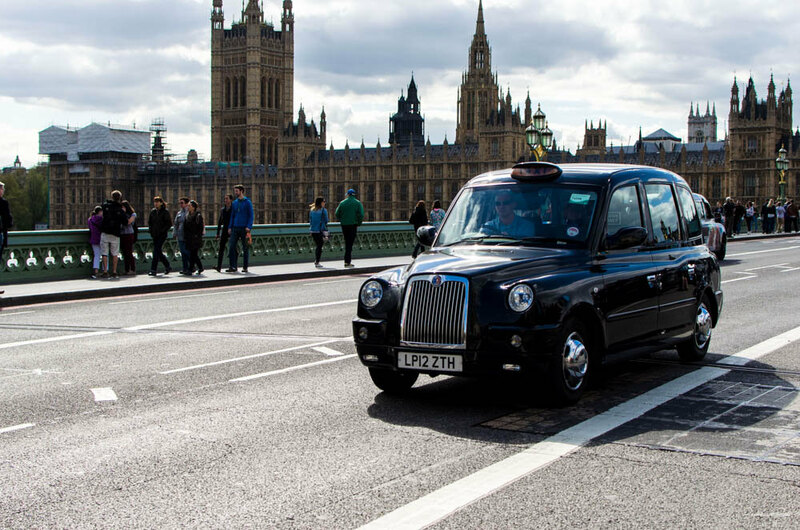 New emissions regulations came into force on the 1st January, which means all newly registered London taxis, including private hire vehicles, must now adhere to strict guidelines. From now on, all newly registered taxis must be zero-emission capable as well as having a minimum range of 30 miles emission-free. As far as CO2 emissions are concerned, they must be no more than 50g/km. In order to be eligible for a licence, taxi drivers must now own a plug-in hybrid or a pure electric vehicle. In reality, few plug-in hybrids meet the 30 mile emission-free minimum so there are likely to be a lot more pure electric taxis on London roads soon, especially given the introduction of new electric black cab models, such as the LEVC TX, which is capable of doing 80 miles emission-free. The new guidelines are part of Transport for London’s push to get more electric models on London’s streets. As part of this push, TfL is to install 300 new rapid-charge points throughout the capital. These new charge points are due to be completed by 2020, with half of them set to be installed by the end of this year. 90 of the new charge points will be for use by taxi drivers only. In order to encourage taxi drivers who are already licenced to make the switch to an electric vehicle, TfL offer up to £5,000 off the cost of a new taxi for drivers who choose to delicence their current vehicle. You must meet certain criteria to be eligible for this grant, one of which is having a vehicle that is 10 years old or more.